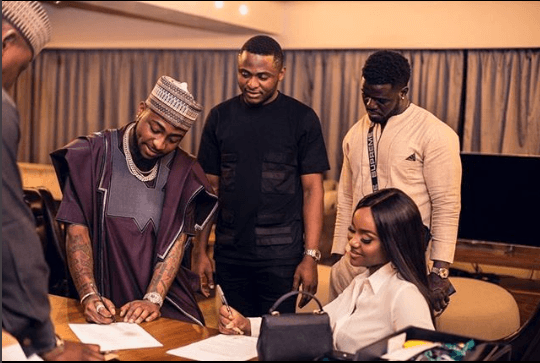 Earlier on today, Davido sealed an endorsement deal for his Assurance, Chioma AKA The Chef Chi. She will be hosting a cooking show which is coming soon to our TV screens. 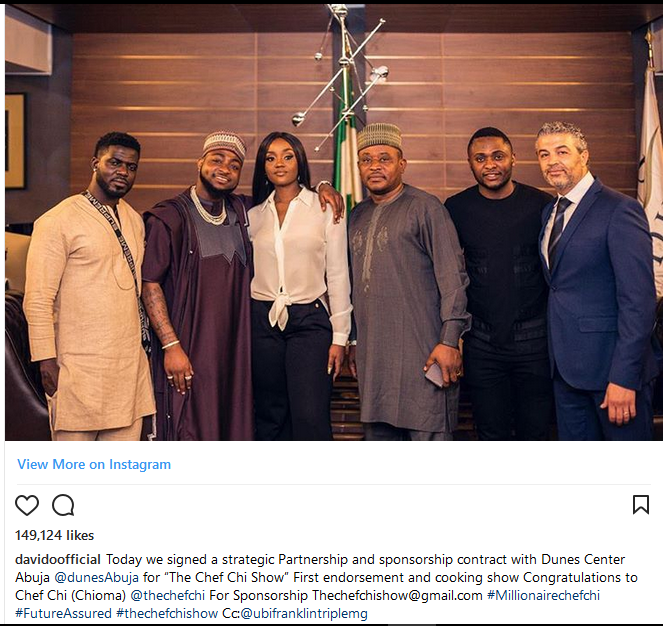 The excited couple shared pictures of them signing the deal on their respective Instagram pages. The post Assurance! 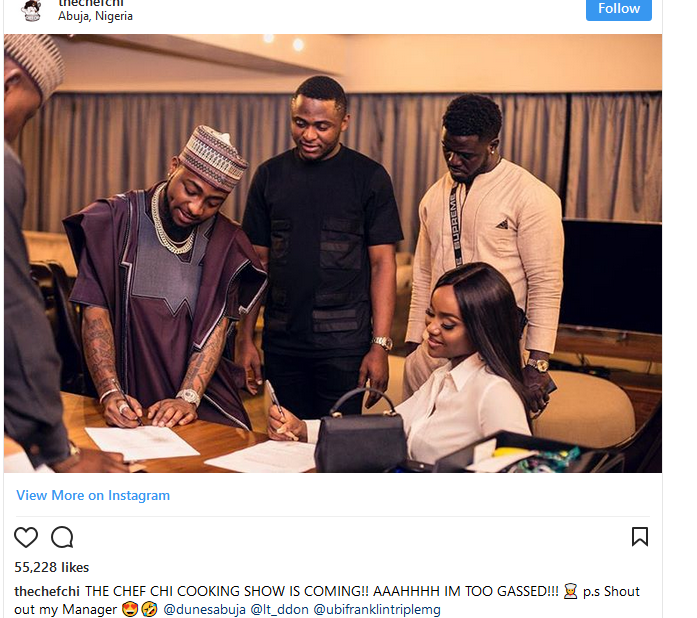 Davido Gets Chioma A Cooking Show Deal appeared first on GL Trends. Posted by EXPOLOADED INC on May 9, 2018.